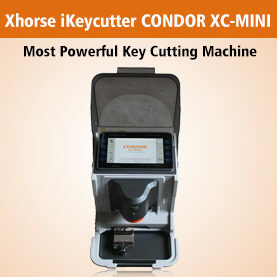 Xhorse VVDI2 Copy 48 Transponder (96 Bit) Authorization comes with with free MQB License and 1500 bonus points. 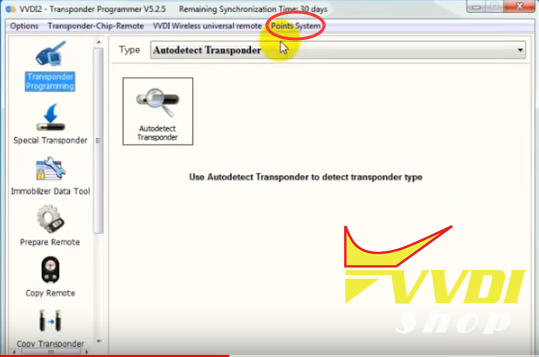 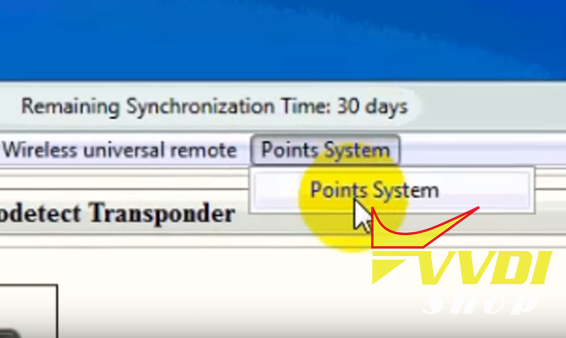 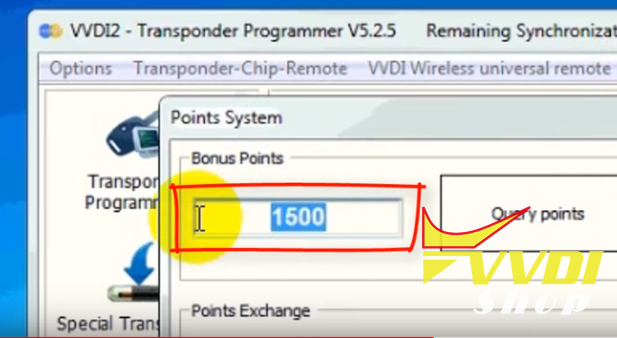 How to check points in VVDI2? 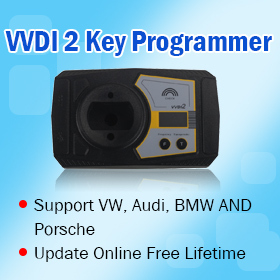 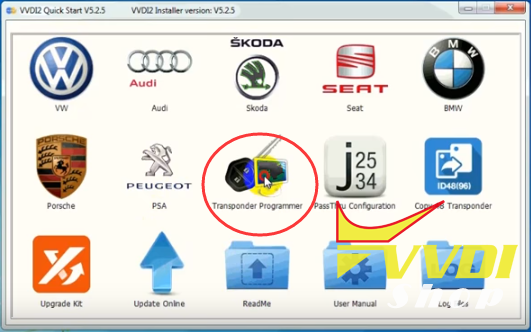 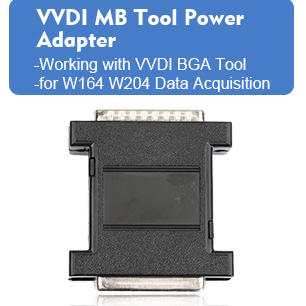 Update your VVDI2 software to latest version, provide Serial Number and buy license to activate ID48 96-bit function. 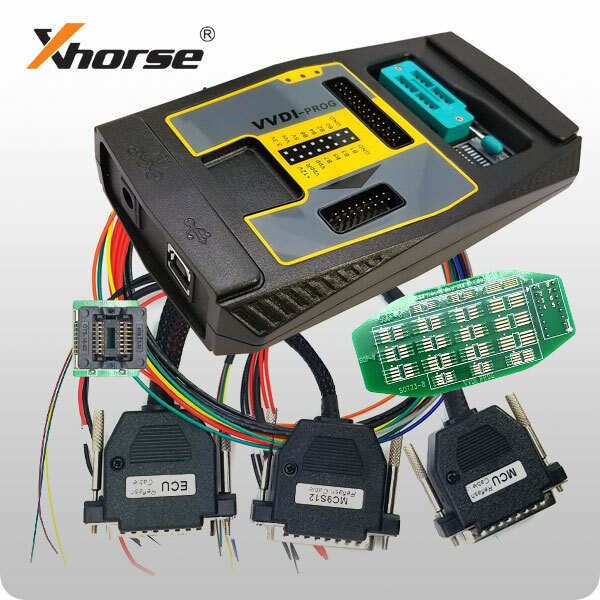 Is Xhorse VVDI Prog safe to read BMW CAS4?